ID of this emitter. This one is a bit special. This will be used to uniquely identify this emitter. Derived classes must return something suitable here. 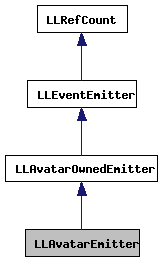 Avatar emitter Emitter for avatars -- the avatar itself is producing the event. Definition at line 224 of file llfloatereventlog.h. 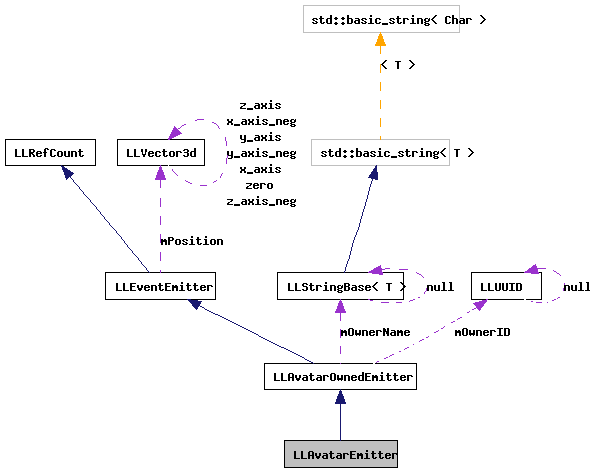 const LLString & name = ""
Definition at line 227 of file llfloatereventlog.h. Definition at line 229 of file llfloatereventlog.h. Definition at line 230 of file llfloatereventlog.h.